The Cadillac Racing program appears safe for the foreseeable future, as told by new Cadillac President Steve Carlisle. The 2019 IMSA season kicks off with the 24 Hours of Daytona this Saturday. How high-octane programs such as racing mixes in with Cadillac’s pivot towards electric vehicles, and electric vehicle customers, however, could prove to be a challenge. “Time will tell,” said Carlisle, with the perspective of what racing might be and how racing might change from now in the future. 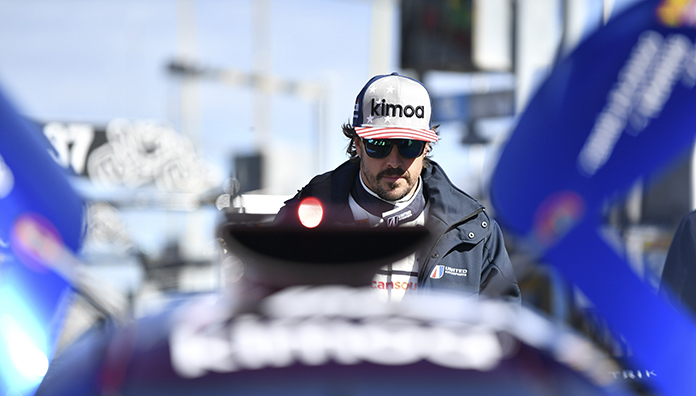 With the 24 Hours of Daytona on the horizon, Carlisle pointed out the addition of new teams fielding the Cadillac DPi race car for the 2019 IMSA season, as well as the recruiting of legendary drivers such as Le Mans winner Kamui Kobayashi and former F1 champion Fernando Alonso on a stacked Wayne Taylor Racing team, joining Jordan Taylor and Renger van der Zande. Both are otherwise teammates on the Toyota Gazoo Racing team, which (finally) won the 24 Hours of Le Mans last year in the No. 07 TS050 Hybrid LMP1 race car. Other high-profile driving talent includes Rubens Barrichello (JDC Miller Motorsports), and Fillipe Nasr (Whelen Engineering Racing). The news should hold over racing fans and Cadillac fans alike on whether or not the racing program would survive the turbulent transition between brand leadership and its headquarters. Luckily Mark Reuss and Steve Carlisle both enjoy the sport of racing, and the track to street benefits of having a Cadillac racing program. That said, don’t expect a Cadillac to enter the 24 Hours of Le Mans anytime soon, as the IMSA DPi race cars are stubbornly unique from the LMP1 and LMP2 prototype class race cars that are approved by the ACO and the WEC. So that remains Corvette Racing territory for now. 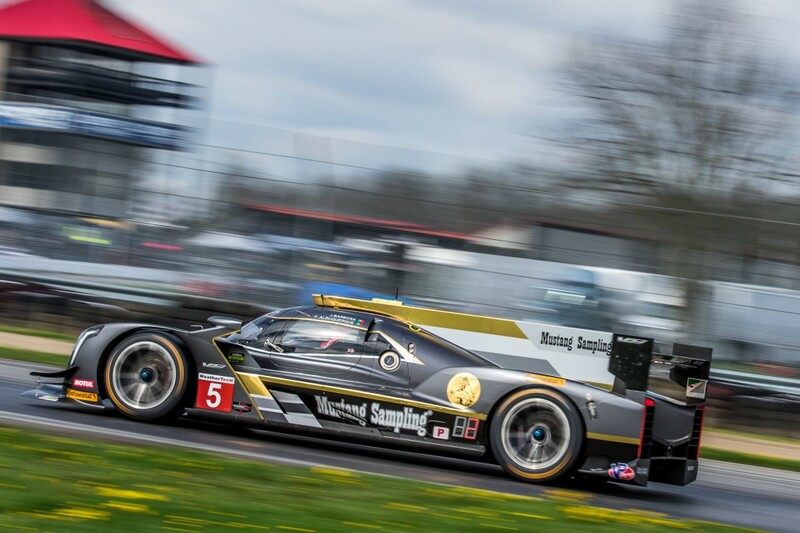 Carlisle eluded that recent struggles of the WEC, especially retaining high-profile LMP1 teams, may prove to be a bargaining chip for Cadillac Racing. My opinion is Cadillac should quit spending money on this stuff and make a vehicle or vehicles people want for a price that is competitive. And your opinion is wrong. A lower price should NEVER be the strongest card Cadillac can play. I would agree a lower price is never good. You know instead of a vehicle with more standard options, and more power for $7,000 less. Maybe be close at least until you get some on the road. They should hurry up and get into Formula E like Porsche and Audi. Won’t be long before that is more watched than F1. Cadillac has evolved it’s brand from yank tank boat anchors to snorting thoroughbreds through racing. Their at the top of the heap. ACO WEC still refuses to let DPi to race in Le Man, so that doesn’t mean Caddy not want to race Le Man again.